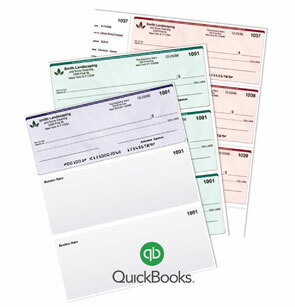 We Pride ourselves by bringing you the Highest quality in preprinted QuickBooks Computer Checks at the most reasonable price. 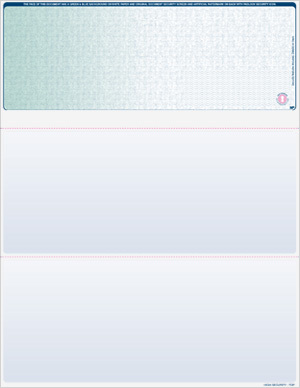 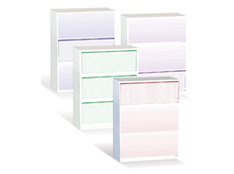 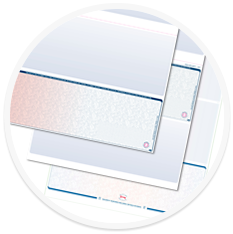 Double window envelopes are compatible with Quick Books, Microsoft Money and other software packages. 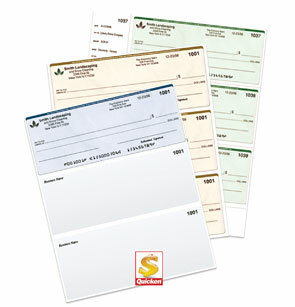 Just slip the check inside and seal. 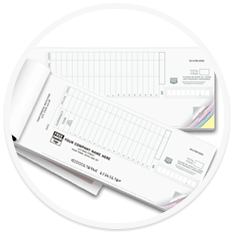 You'll save hours of addressing time. 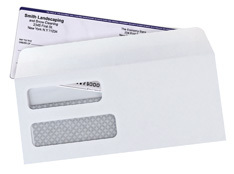 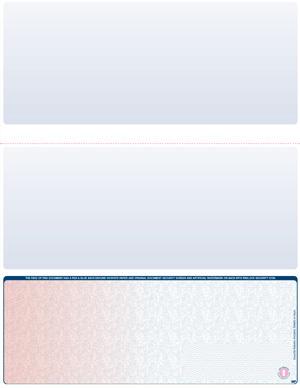 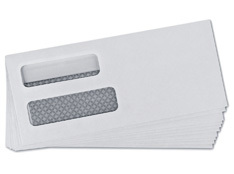 These envelopes are security lined for your protection. 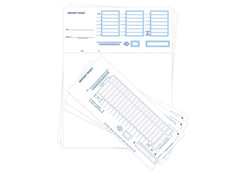 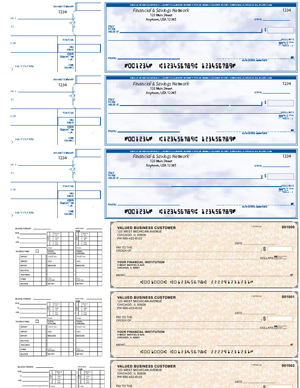 For a very convenient way you can order Printable Deposit Slips that will automatically print the information on the deposit slip along with its deposit summary stub. 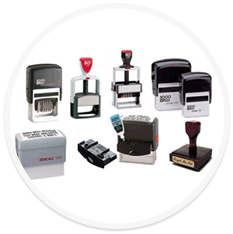 Order cheap rubber stamps online At: CheapComputerChecks.com where you will find custom Rubber stamps, for all of your business Needs. 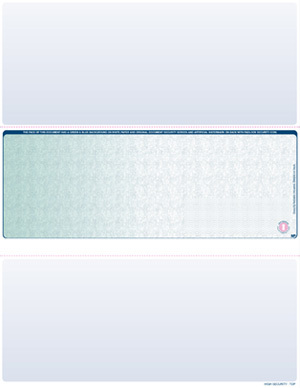 Order now and start saving. 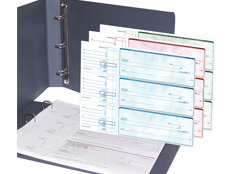 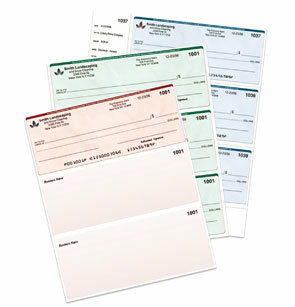 Manage your Business with Personal Cheques! 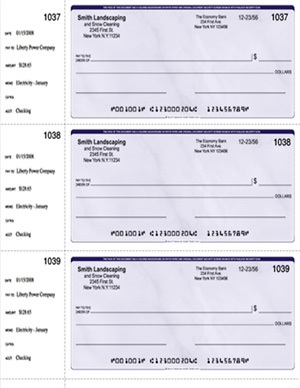 Not sure which check type is right for you? 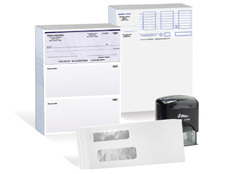 Call us at (800)767-3865. 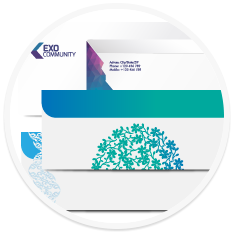 Get Our Latest Product Updates and Offers!